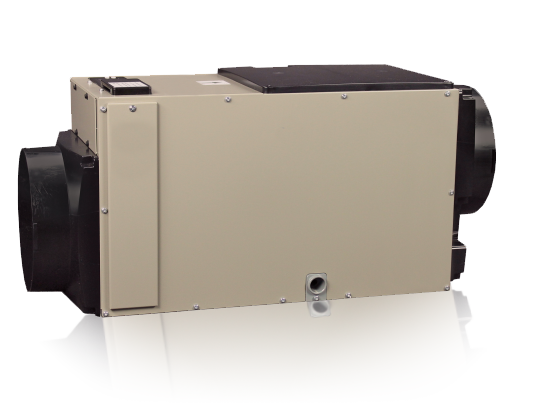 Dehumidifiers reduce irritation to your skin and your respiratory system. A dehumidifier also lowers energy costs because it helps your air conditioner run more efficiently. Do you want to live a healthier and happier life? 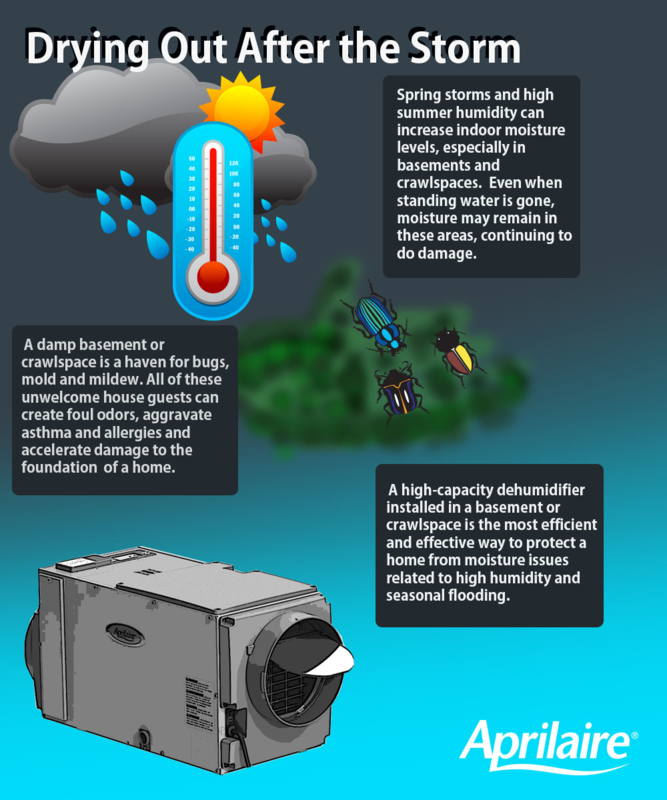 Call Bay Area to install your new dehumidifier today at 410-636-6400!